Disposable cups are widely used by people on many occasions. You may need a disposable cup to hold it in random parties or you might need it for your housing purposes. 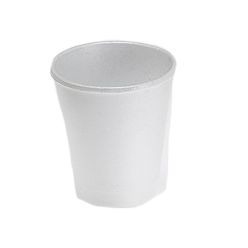 Whatever the purpose might be, you can find some very unique disposable cups at Giftwrap. There are four main types of disposable cups available at Giftwrap including the Cardboard Cup Sleeves, Foam Cups, Plastic Cups and Super Disposable Cups. All of these cups are different and are used for different purposes. Take the Cardboard Cup Sleeves for example. 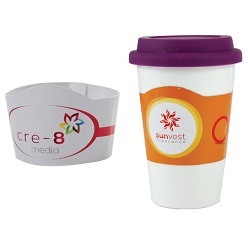 The Cardboard Cup Sleeves is a cardboard cup that has a full color branding and is made in South Africa. All of the cups serve different purposes and have a different and unique build quality so you can pretty much be sure that they will offer the purpose you are getting them for. 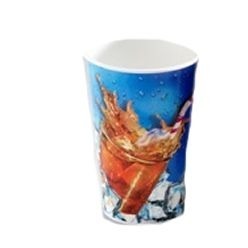 In a nutshell, whether you are looking for plastic cups or cardboard cups, you have a lot of choice if you are considering Giftwrap as your company for disposable cups.